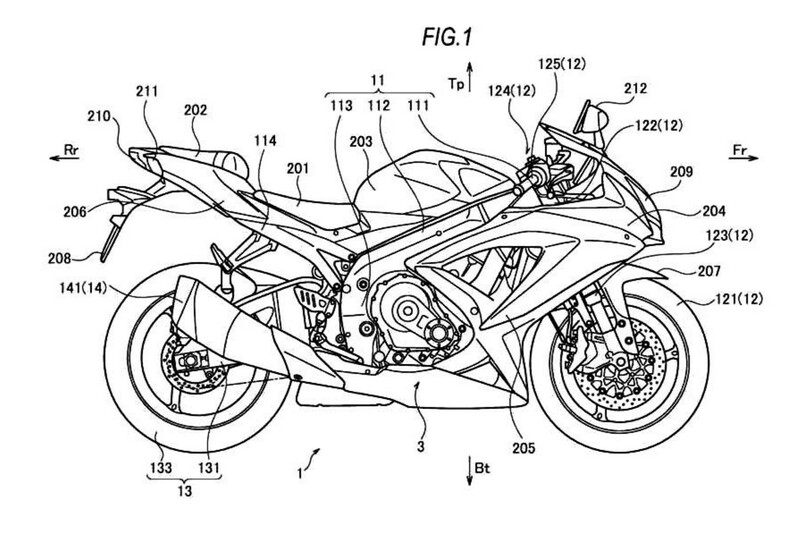 Is it true Suzuki will launch a turbocharged motorcycle? 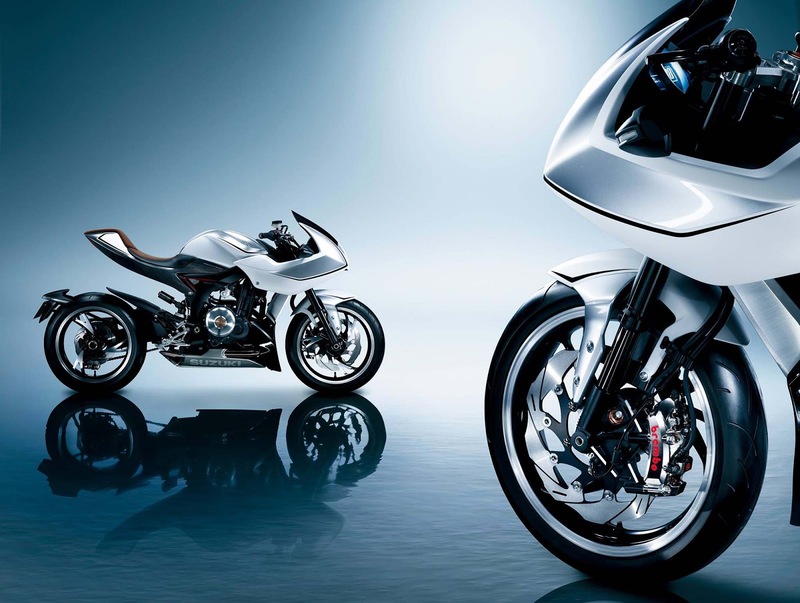 Suzuki returned to draw attention to the world automotive enthusiasts after the patent sketches of their latest motorcycles circulating in cyberspace. 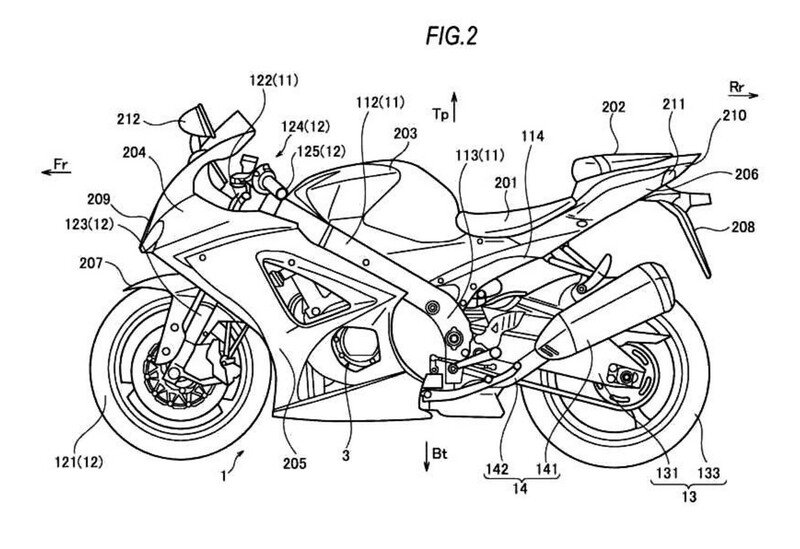 From these patent drawings, allegedly the motorcycle is a GSX-R family series. However, there are important news of this latest patent sketches. 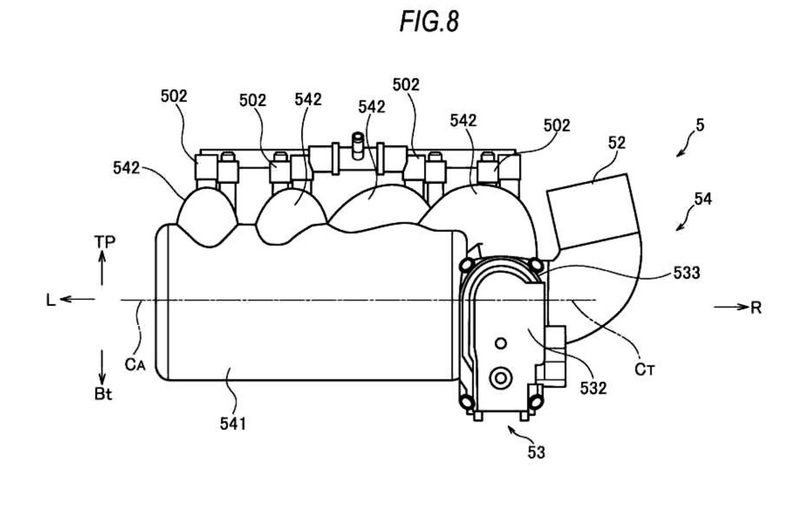 Yes, Suzuki apparently also pinned the turbo device on the motorcycle. As reported by Autoevolution on Monday, April 25, 2016, with the released of the patent sketches, of course the rumors that widely discussed about the latest figure of Suzuki motorcycle have been answered. In addition to Suzuki GSX-R turbocharger, also the previous rumors of a turbocharged Hayabusa. However, as a motorcycle manufacturer Suzuki did not confirm the issue, because Suzuki was sure not yet time to reveal their next sport bikes. But if viewed carefully the patents sketches, there is an indication of a turbocharged engine will be mounted on the Hayabusa series have been undisputed because the new sketches was turned out to be similar to the Suzuki GSX-R750 and GSX-R1000. Although it's difficult to say how much realistic the Suzuki was, to be launching the motorcycle in the near future, but of a reliable source stated that the motorcycles will be on display in this year. Possibly, the newest Suzuki motorcycles will be exhibited at the Intermot event or upcoming EICMA. Suzuki somewhat daring to step forward in the making of turbocharged motorcycles models after Kawasaki that have already spawned two Ninja supercharged models, ie the H2 and H2R which are very shocking the motorcycle industry. The motorcycles come with a 998 cc engine capacity, but has double power than the motorcycles in the same class. After Kawasaki spawned the two motorcycles mentioned above, the public and manufacturers today is seeing if there is the potential and the benefits to be gained from the motorcycle which is equipped with a turbocharger. 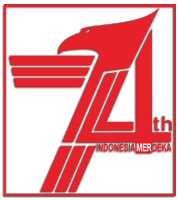 Moreover, with stringent emission regulations in a few years in a number of countries, would make the motorcycle manufacturers were forced to find a surefire method to maintain the strength and character of their engines and shall comply with the pollution standards.